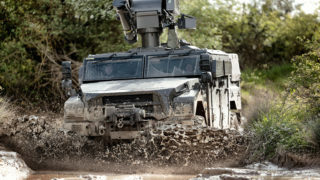 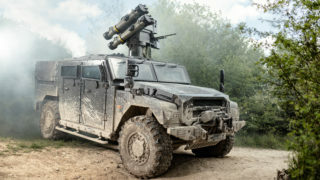 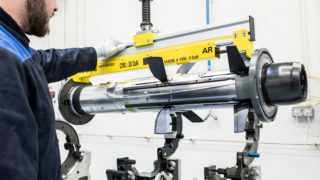 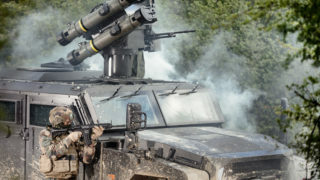 MMP is the latest (fifth) generation land combat missile system designed for dismounted infantry as well as for integration on combat vehicles. 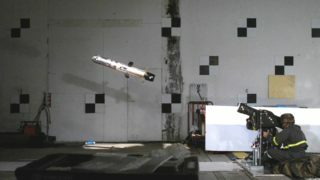 The weapons effectiveness has also been proven on small naval craft as well. 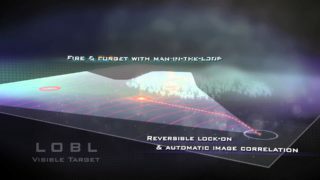 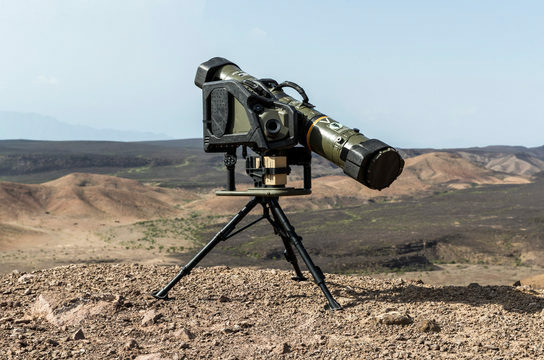 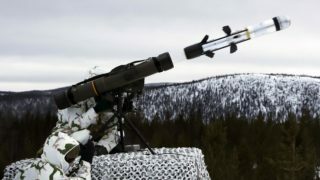 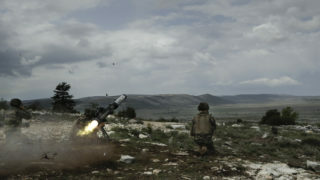 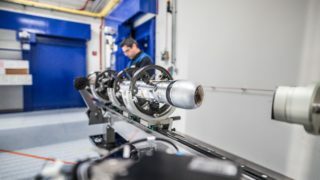 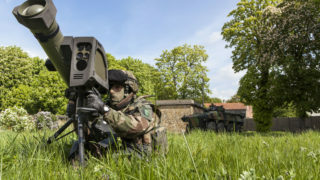 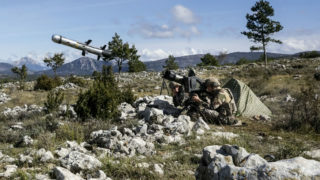 Featuring both fire-and-forget and man-in-the-loop operation, network-enabled MMP also receives third party target designation for indirect firing scenarios. 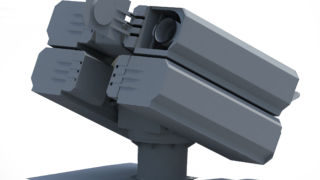 MMP has a multi-purpose warhead with the selectable choice of anti-armor of anti-infrastructure modes. 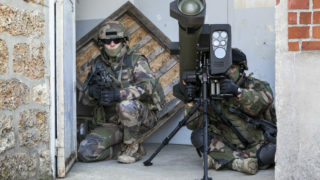 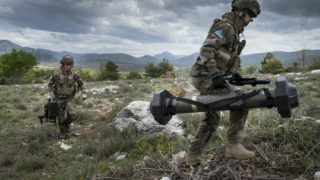 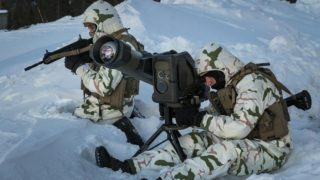 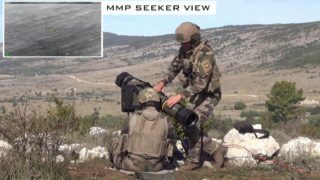 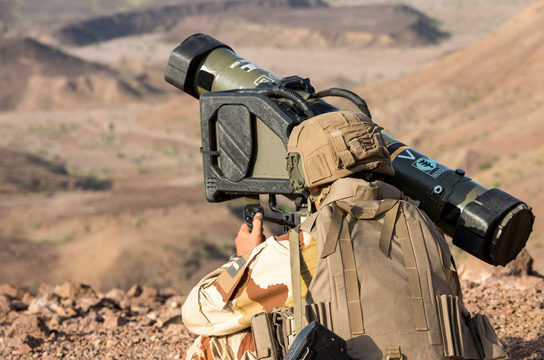 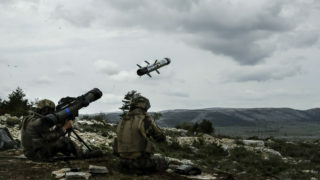 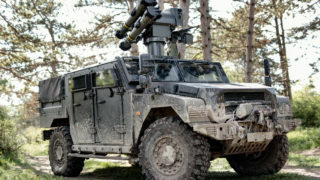 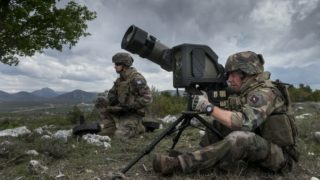 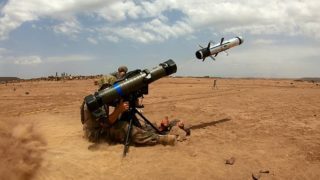 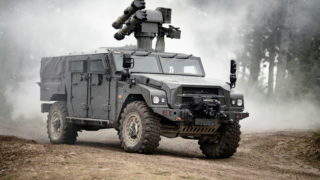 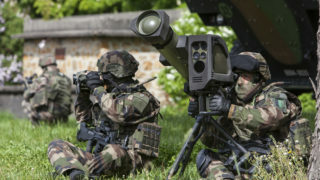 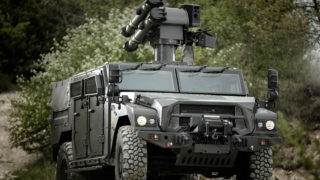 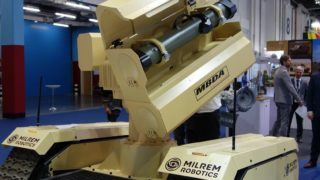 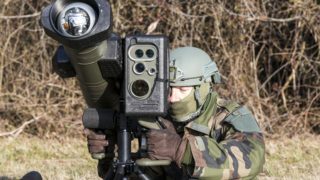 MMP will replace the Milan and Javelin anti-tank missiles in service with the French Army and special forces from 2017. 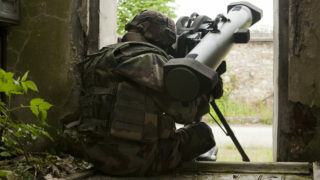 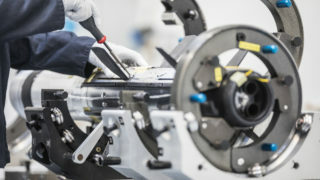 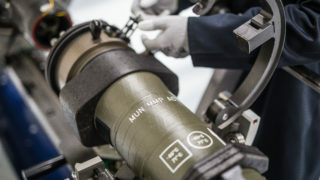 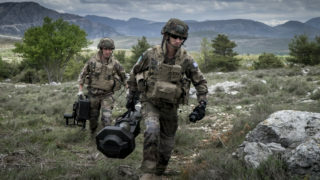 Taking into account the battle experience gained from recent conflicts in which the French Army has been engaged, MMP is a response to the demands that have been expressed in terms of required capabilities such as: firing from confined spaces, “fire-and-forget”, and self-guidance with a “man-in-the-loop” facility.